Saw one of the rarest cars in the US today! 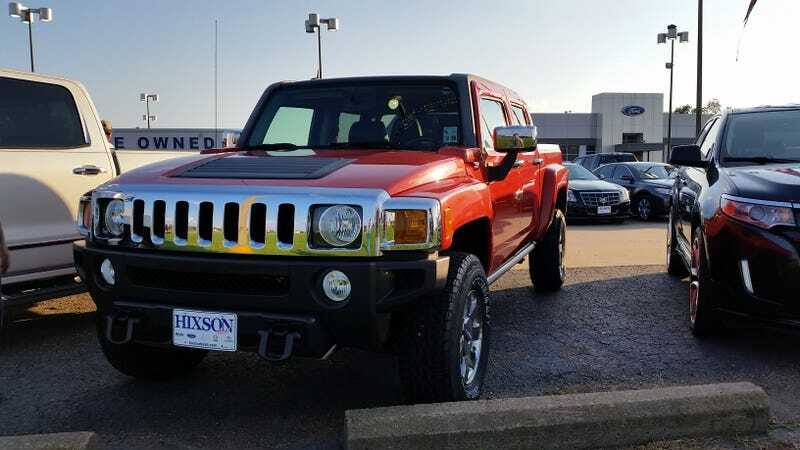 A hummer H3T Alpha. I think there was only like 2000 of them made.